Every brides desire is to look and feel great on their special day, my main priority is to perfect your wedding day look in a relaxed and stress free environment! All timings are planned and calculated carefully to ensure all bridal party members are ready for your big day! 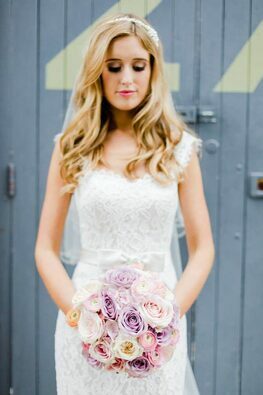 Wedding trials are carried out in advance to create the perfect look for you on the day. Trials should typically take place 8-10 weeks prior to the big day during the day time when the natural light is at its best! * All bookings require an £80 non-refundable Deposit to secure your wedding day. * Travel expenses may be payable depending on location. As you can imagine i have the pleasure of working with many fantastic wedding suppliers, please click here to view just a few of my personal recommendations.